With a high of 89F and a low of 73F. With a high of 96F and a low of 73F. With a high of 97F and a low of 74F. 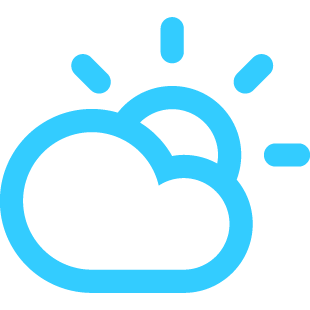 With a high of 90F and a low of 73F.